March is Nutrition Month® across Canada | Health Stand Nutrition Consulting Inc.
March is Nutrition Month® across Canada. 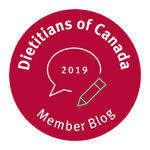 In celebration of healthy eating, dietitians across Canada unite to organize events and communications to reinforce the importance of nutrition in achieving health and wellbeing. Want to feel your best? Eat well and get physical! Benefit from balance- challenge and support family members to achieve and maintain healthy weights. Quality counts – whether at home, school, work or play, keep healthy food choices top of mind! Give your food portions a makeover – tune in to moderation in serving sizes. Colour your world with vegetables and fruit! Be a Savvy shopper – get the nutrition facts on foods from the label. Make meal time a family affair! Healthy eating is more than a flash in the pan – it’s a lifetime commitment! 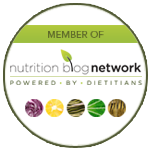 Make www.dietitians.ca/eatwell your ‘go to’ place for trusted nutrition information and fun healthy eating ideas! 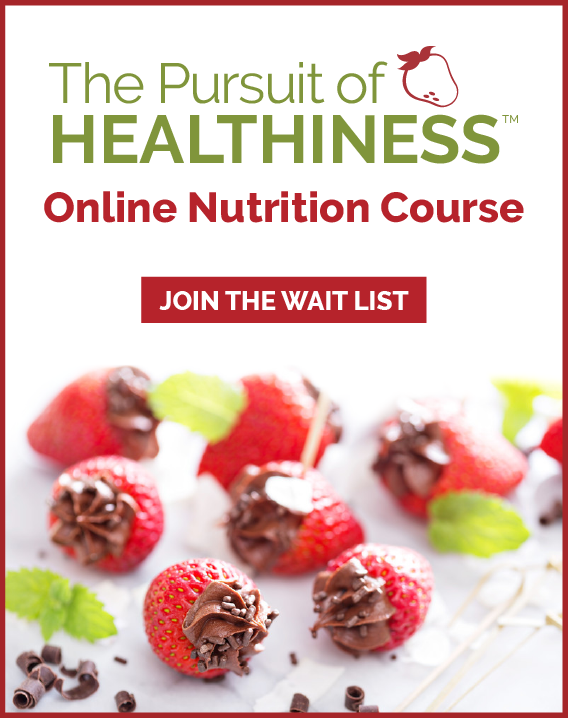 Have a food or nutrition question? Ask a Registered Dietitian!